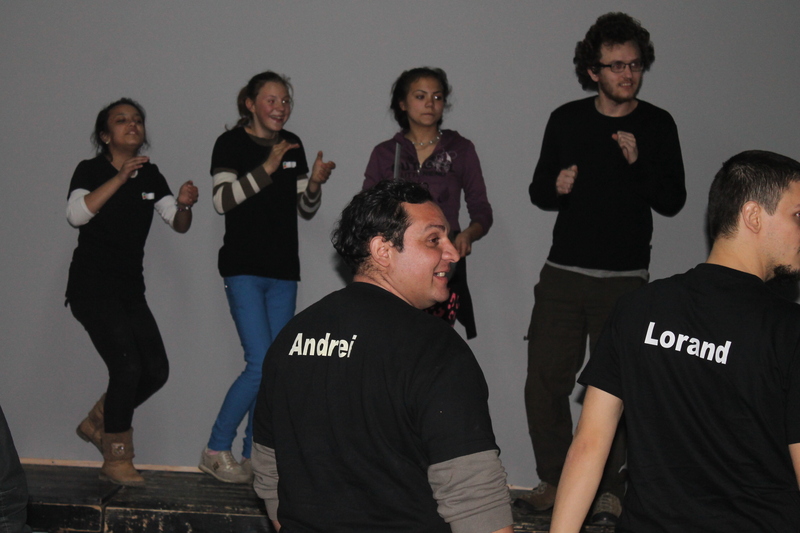 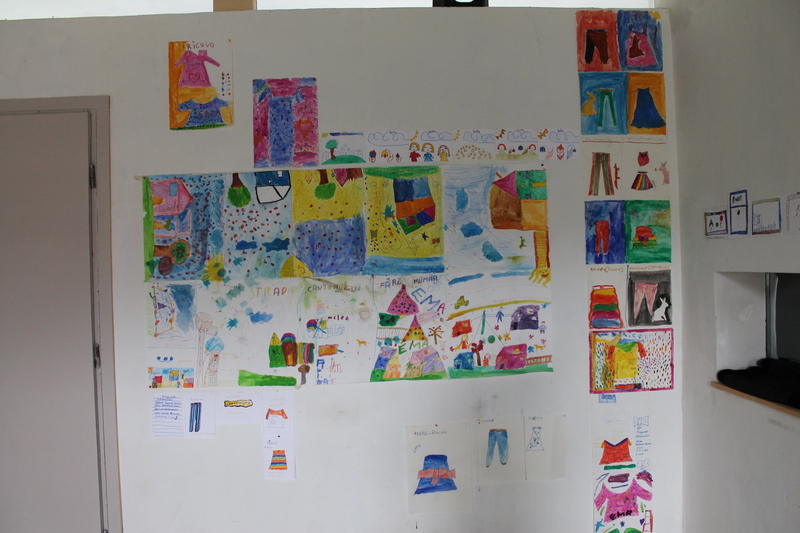 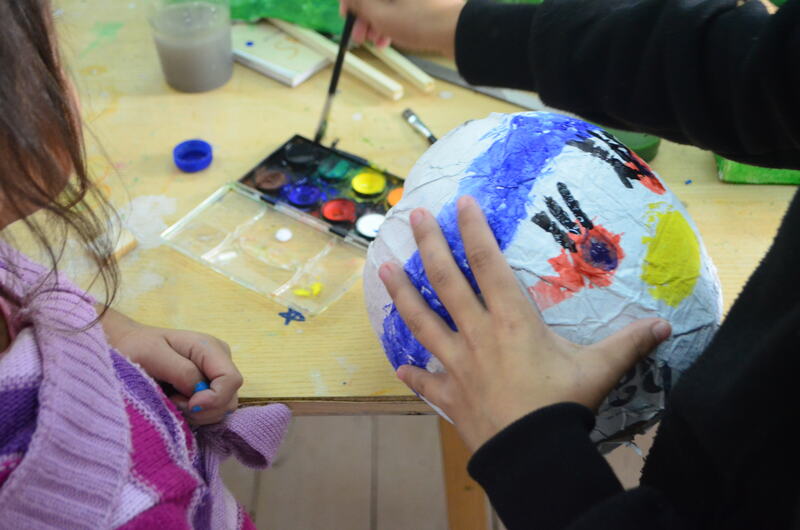 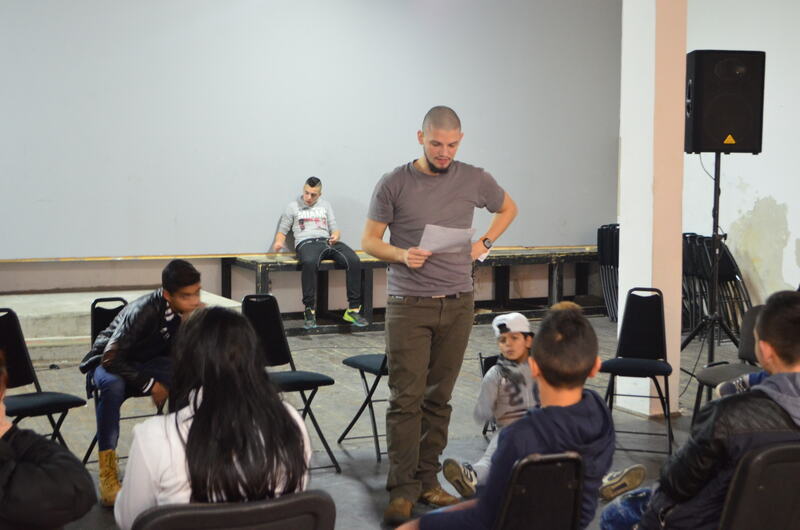 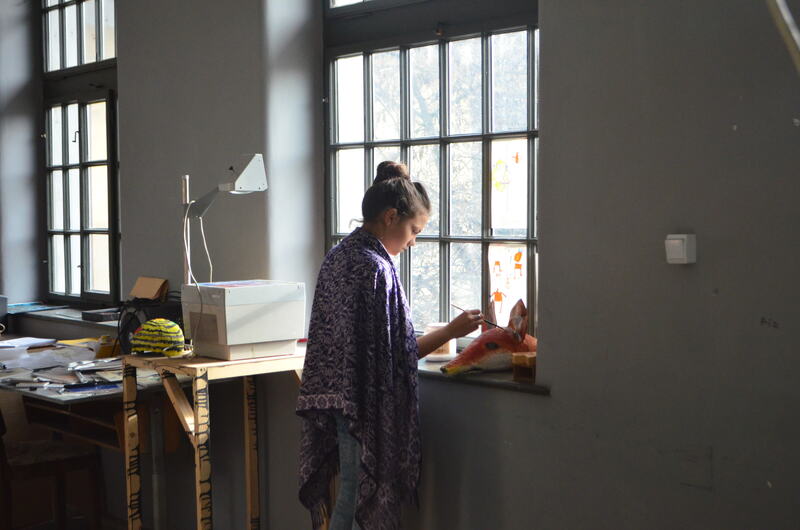 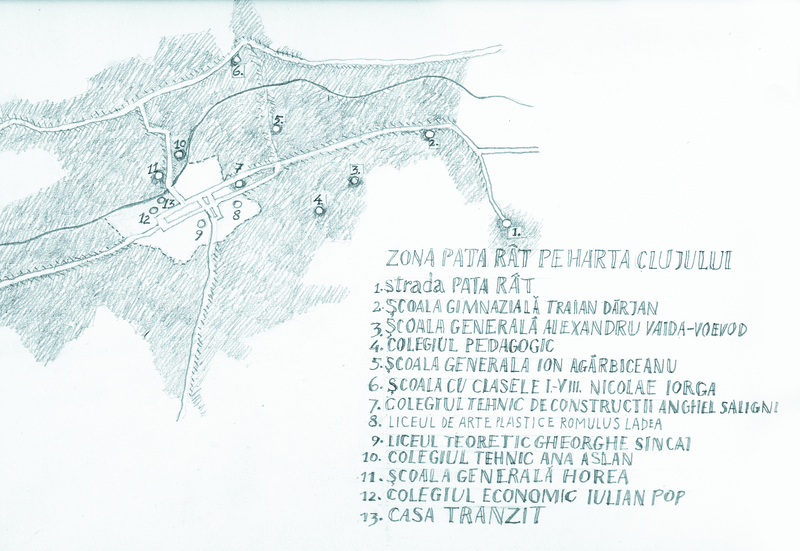 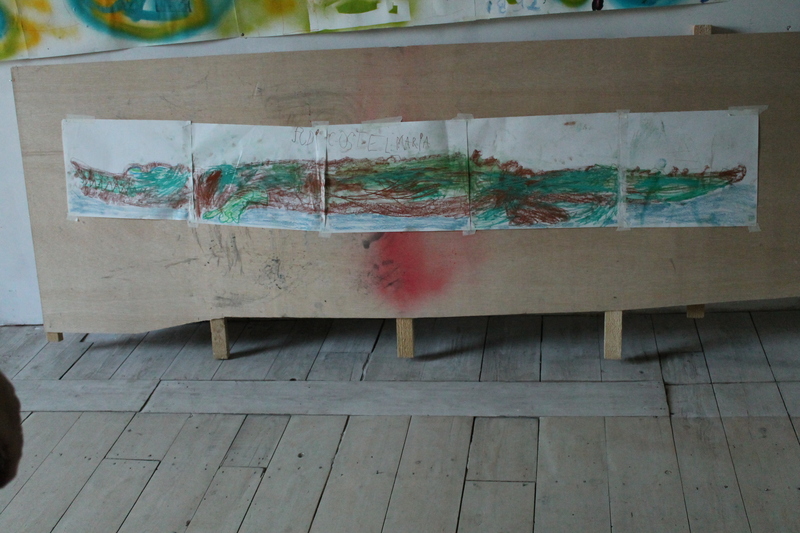 Besides the After School type activities unfolding in six schools from Cluj-Napoca and those carried out during the community theater and the visual education workshops at the Tranzit House, in January 2016 the ROMEDIN team attended several events and meetings. 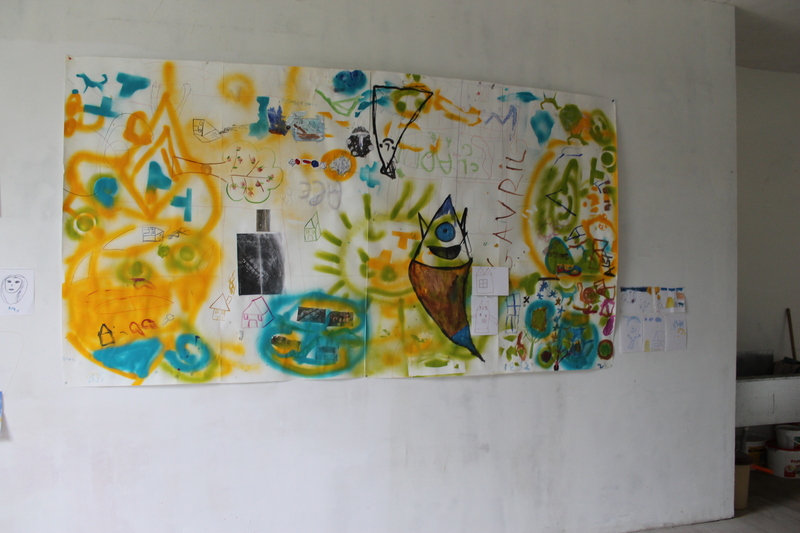 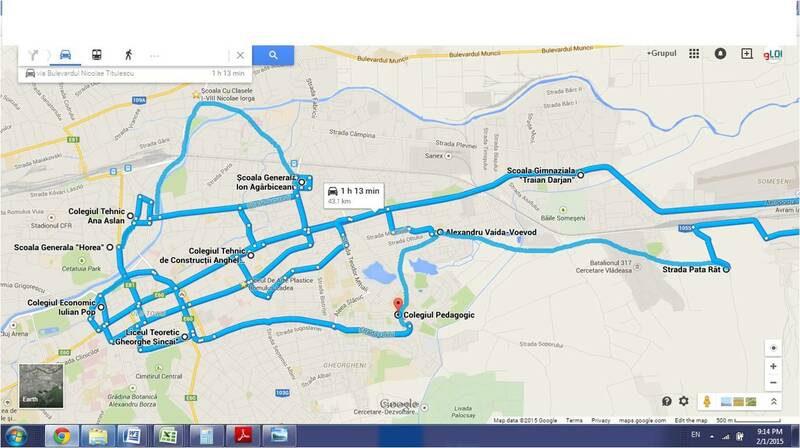 These had the objective to create partnerships to be continued after the project and also to promote our results. 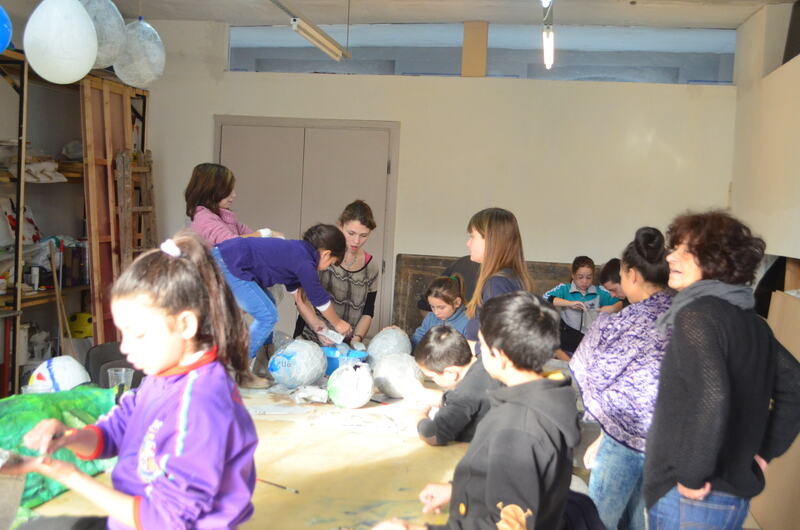 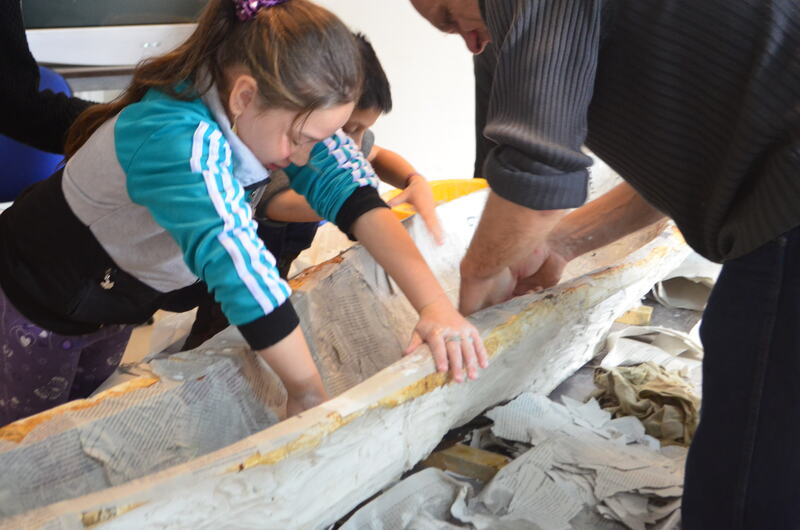 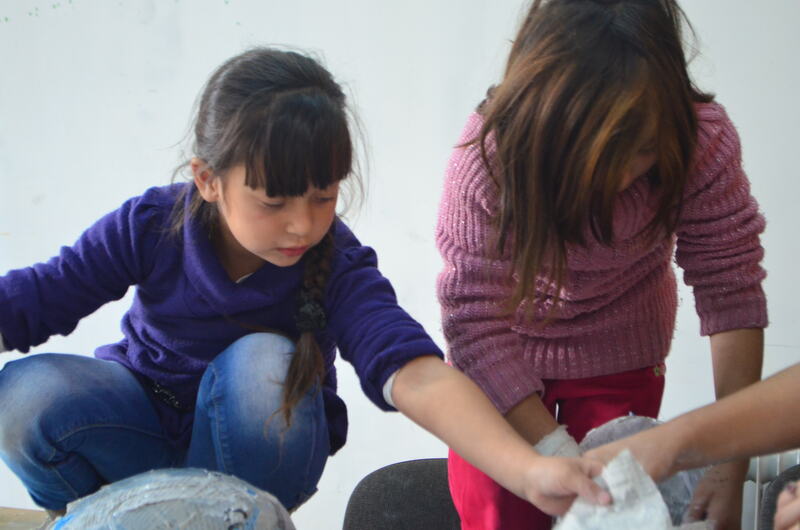 This issue of the newsletter introduces the interested public into the project actions run under Activity 4.1 – the development of the Cluj Inclusive Schools Network. 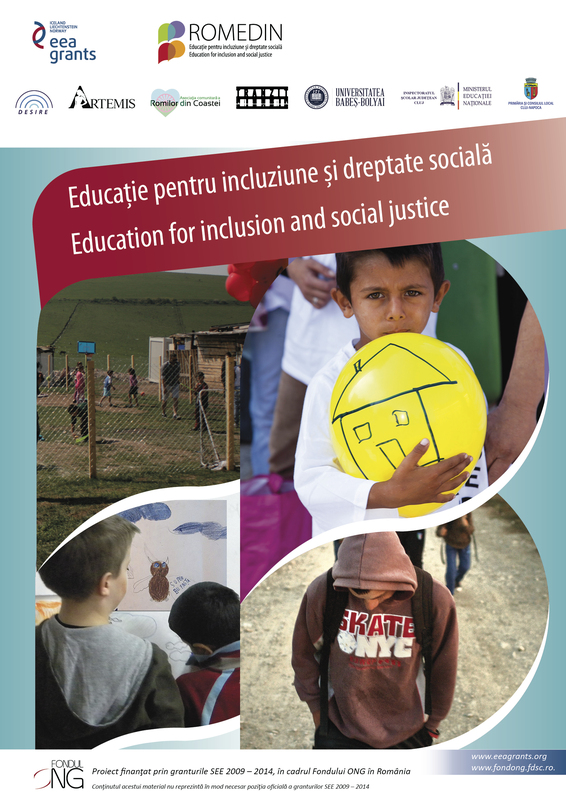 Besides presenting the strategic objectives and directions, and the operational programs defined in the Strategy of inclusive schools network in Cluj-Napoca, in issue nr. 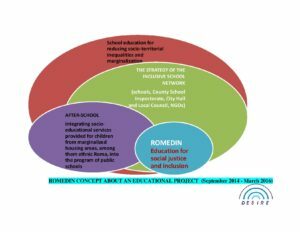 16 of ROMEDIN newsletter we also describe the process of elaborating the strategy from the work conducted by our team of specialists (collecting and analysing data on school participation of children with domicile in the Pata Rat area, and on Romanian legislation regarding inclusive education), through the training sessions or workshops that opened up the circle of people who participated on the definition of strategic objectives, directions, operational programs and measures. 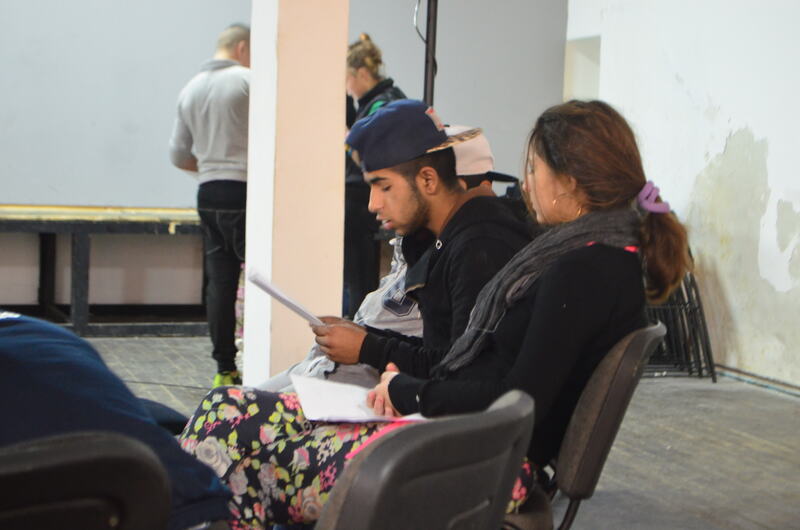 In the February newsletter we will present our actions following the latter moment taken up in order to have the Strategy adopted by the relevant actors and to promote it in different circles where it is expected to be implemented. 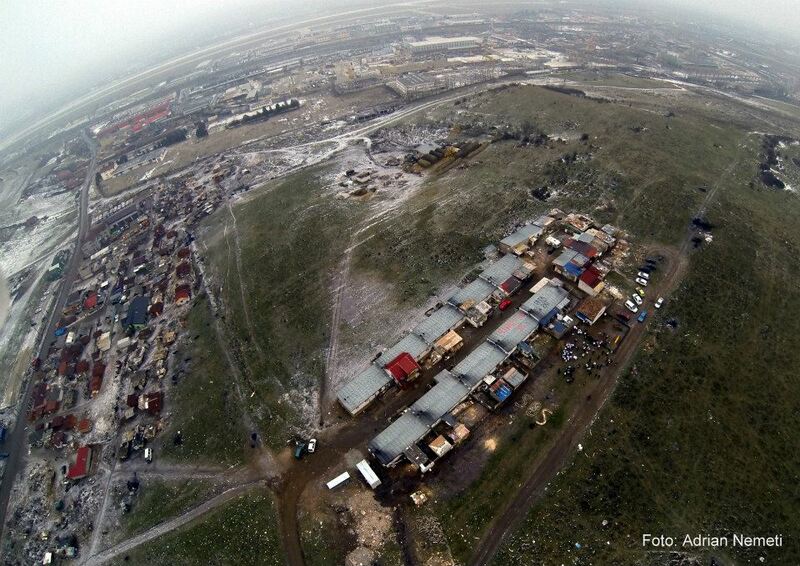 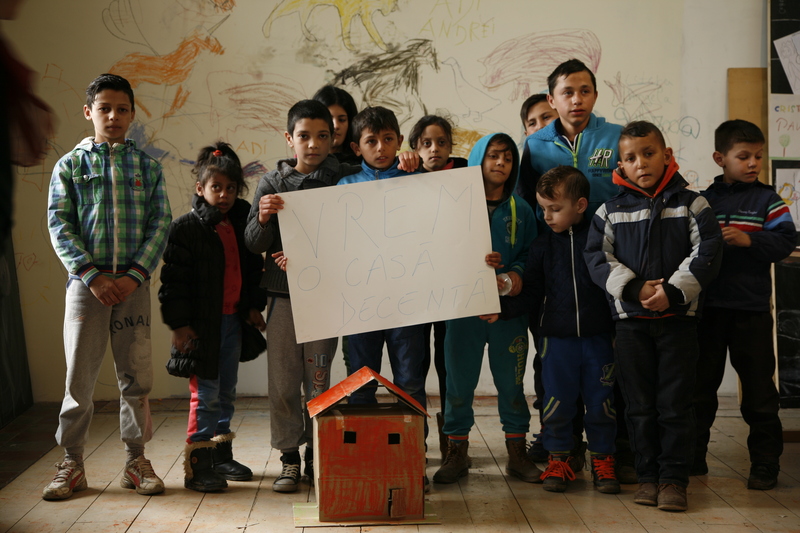 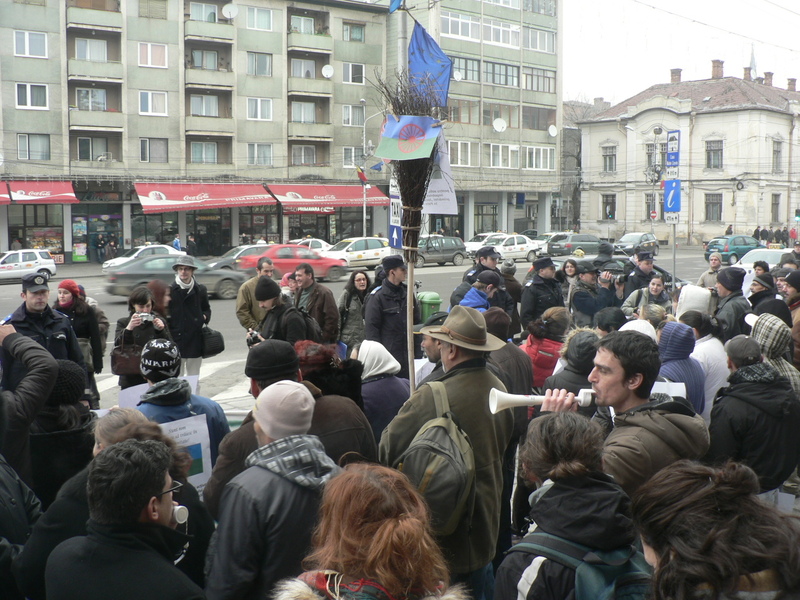 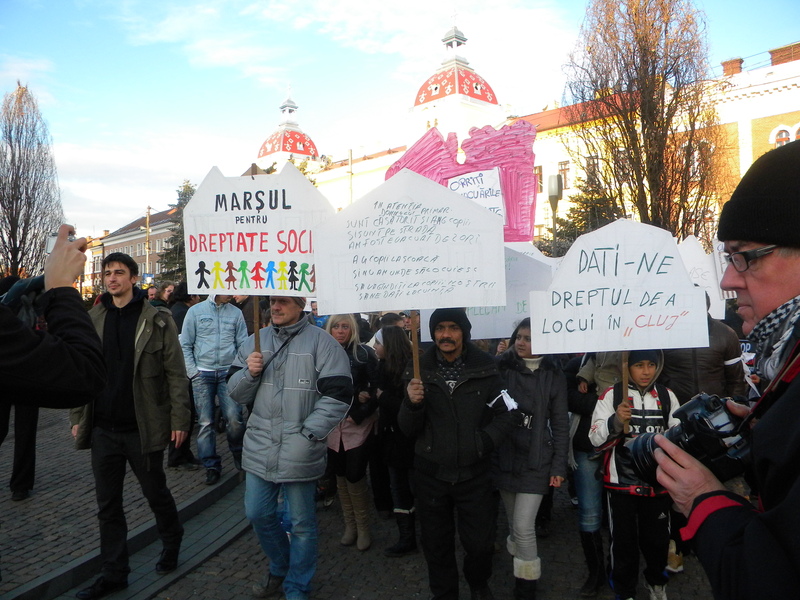 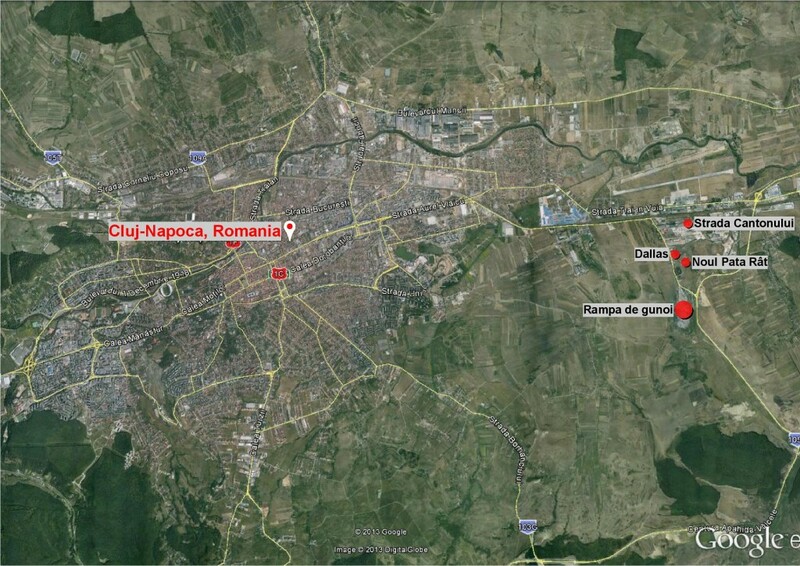 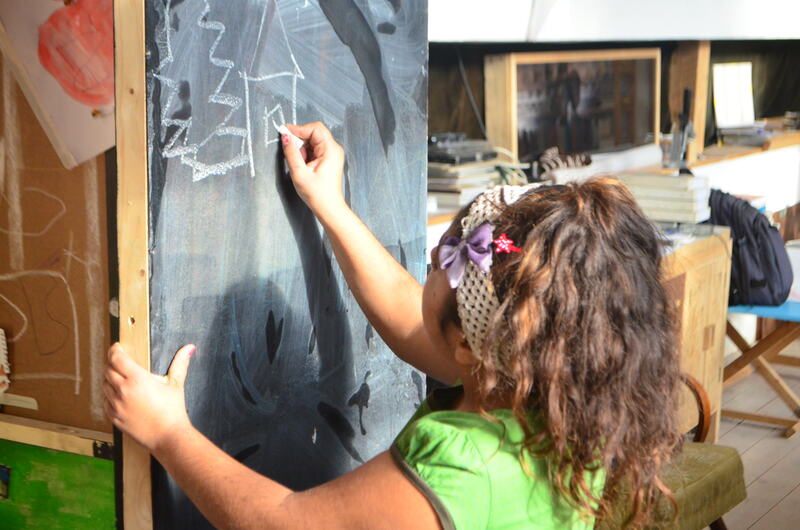 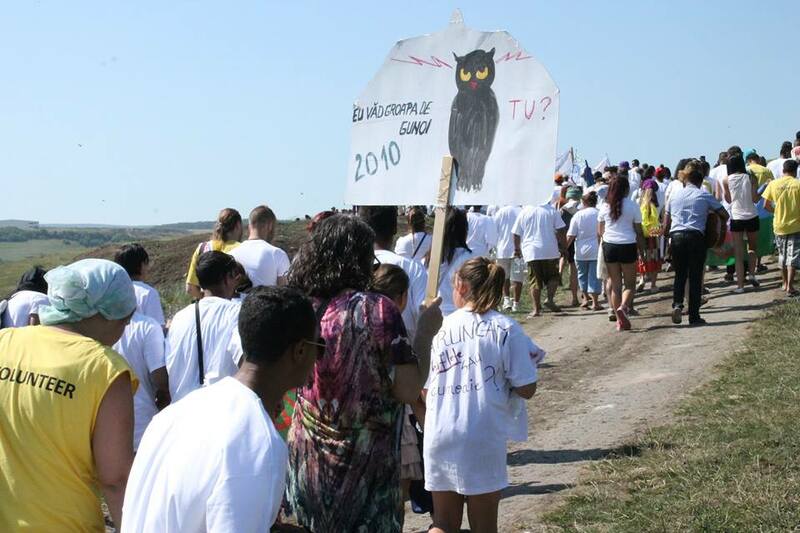 In this issue of our newsletter, we present how the ROMEDIN project participated on the 17th of December 2015 on the Commemorative Action in Cluj-Napoca “We are equal, not illegal!”, organized by Foundation Desire, Community Association of Roma from Coastei, Common Front for the Right to Housing, European Roma Rights Centre and Amnesty International. 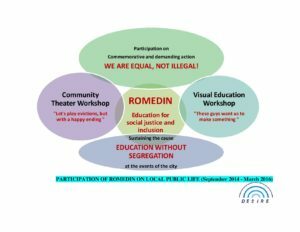 This combined issue of ROMEDIN Newsletter presents the project results achieved between 15 September 2014 – 15 September 2015, and as well as the activities launching the next project phase to be run between 15 September 2015 – 15 March 2016. 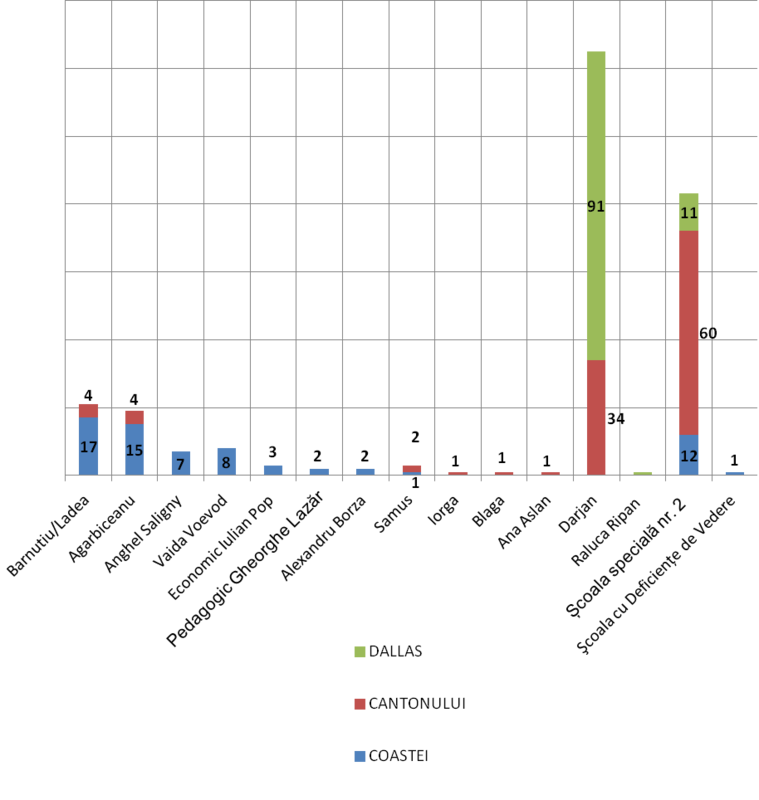 Activities and results from this period of time are presented here alongside with the activities launching the next project phase to be run between 15 September 2015 – 15 March 2016.